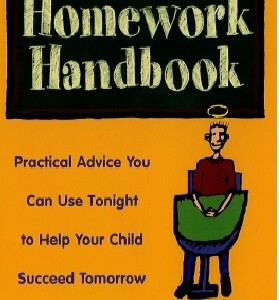 Every evening, millions of families struggle with homework issues. Homework avoidance, homework anxiety, and homework frustration are common problems for students – but they also plague parents who want to help but aren’t sure how to be most effective. 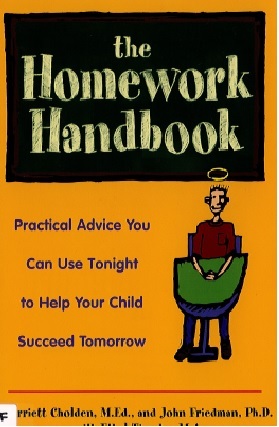 This book offers pragmatic, kid-tested solutions to challenges ganging from minor homework hang-ups to critical homework crises.